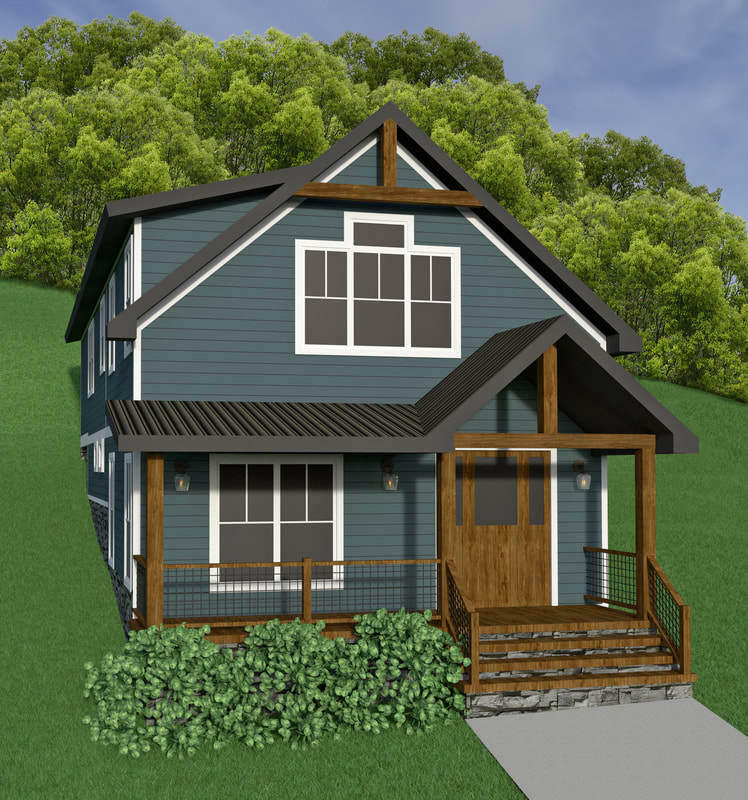 Beautiful custom home in st. Elmo to be complete mid march 2019. Quality construction and gorgeous details!master en suite on the main level. Hardwood and custom tile throughout. Large pantry and closets. Upstairs bonus/loft. Breathtaking views of lookout mountain. Taxes to be determined. List agent is part owner. New construction opportunity in charming historic st elmo!! This 4 bedrooms 2. 5 bath home has been uniquely designed by custom home builder lewin construction. The first floor consists of a living room, dining room, kitchen & office area. Upstairs you'll find 4 bedrooms & a family room. 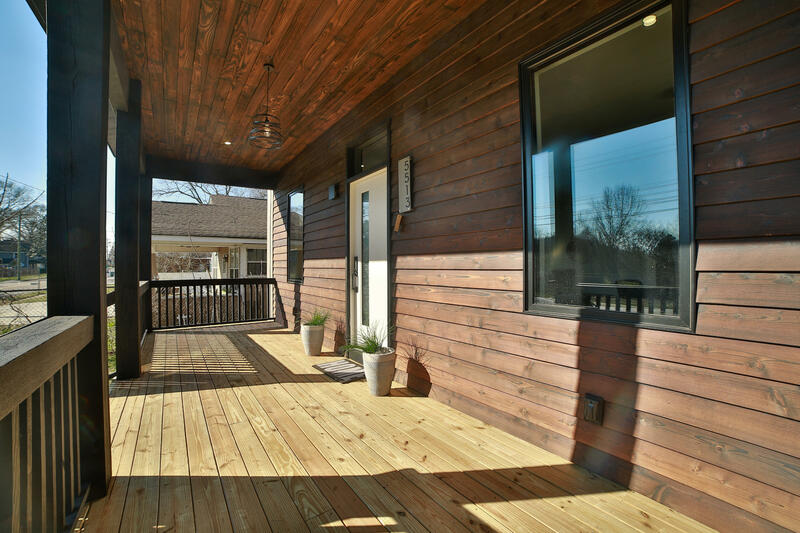 You'll appreciate the attention to detail & quality in the construction of this home. This well-appointed home will boast solid hardwood floors, stone countertops in the kitchen & bathrooms, designer grade appliances, custom tile in showers & tub surround, built-ins, ample storage& hardie board siding. Lewin construction combines the use of innovations & advances in construction technologies with old world methods. As a result, their homes are more efficient & longer living buildings. Welcome to shingle rd. 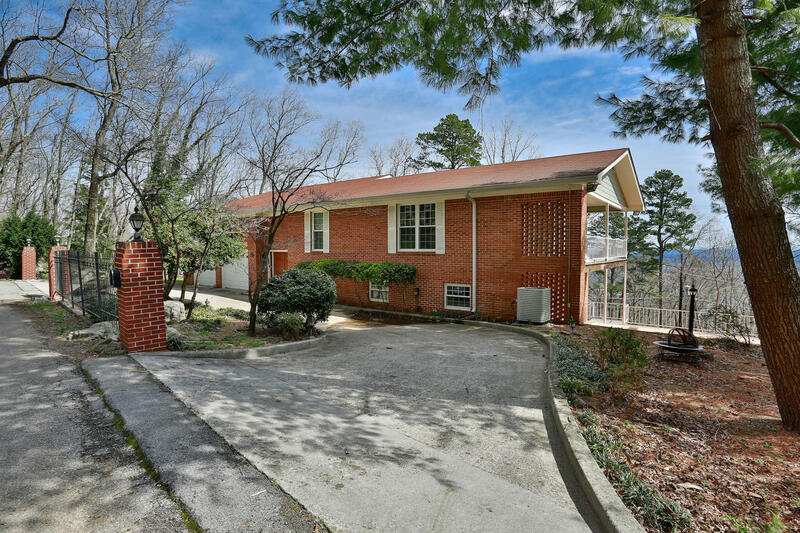 This stunning home is nestled on the side of lookout mountain which is partially wooded with large natural rock formations, gorgeous city lights views! 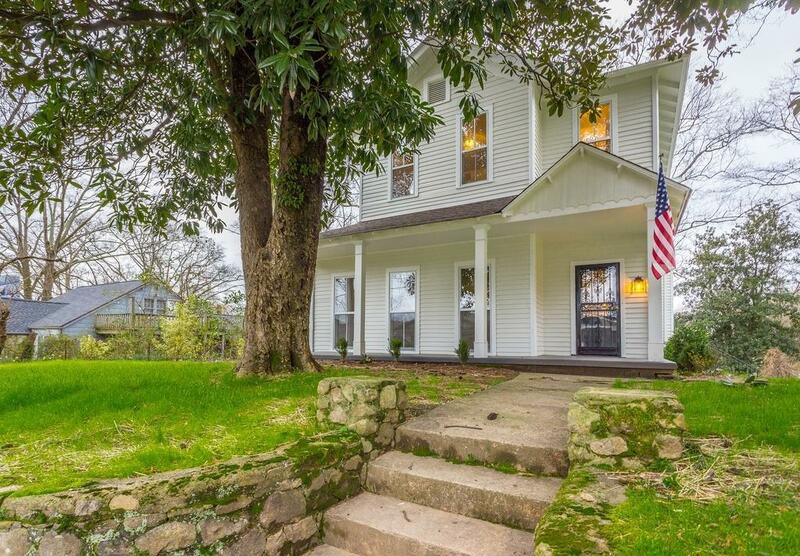 Located just minutes from downtown chattanooga and a short hike to the historic craven's house and national park. The home features many updates that highlight the great bones and spacious rooms. 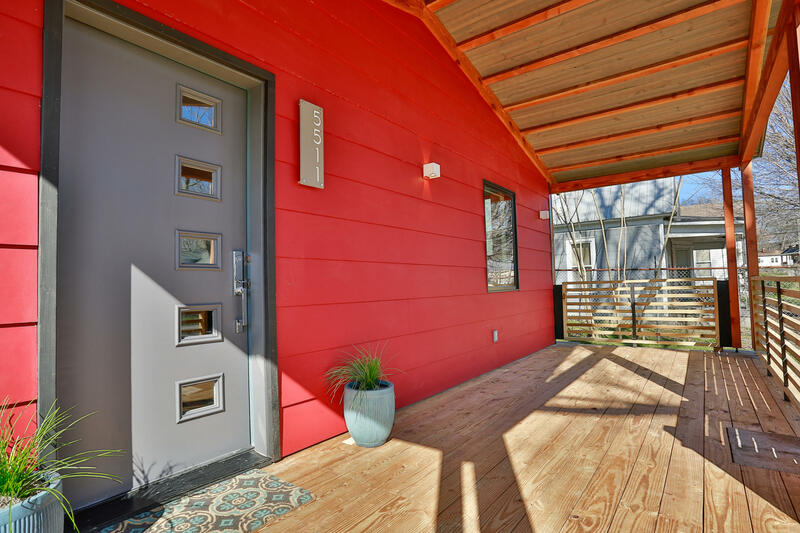 A beautiful provia double entryway door welcomes you home. The entryway is breathtaking featuring new solid oak stairs adorned with wrought iron balusters. Brazilian mahogany flooring compliments the authentic spanish tile floors throughout the main level. The freshly painted original plaster walls have beautiful arched doorways and adds truly unique character to this mountain home. Historical st elmo61 acres. Southern charm architecture. High ceilings, hardwood floors and staircase level property. Covered porch. Within walking distance to restaurants and shopping. The perfect airbnb scenario if something like that is of interest to you. Must see to appreciate. 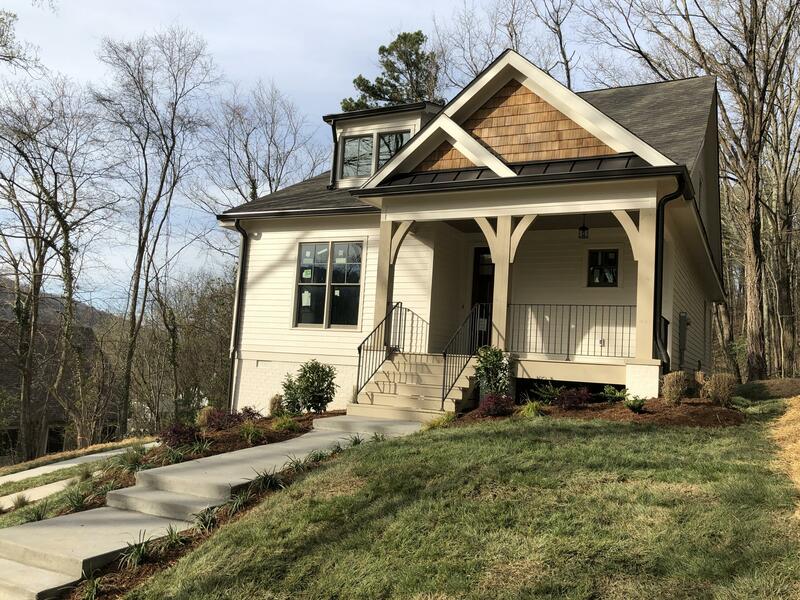 Hemlock homes is committed to serving their customers by communicating well through the construction process, using strong materials that age well, and finishing great homes. Join this project early and get to pick out all of the finishes! This is a great lot on one of the best streets in st. Elmo - and a private almost culdesac at the end of this great street. 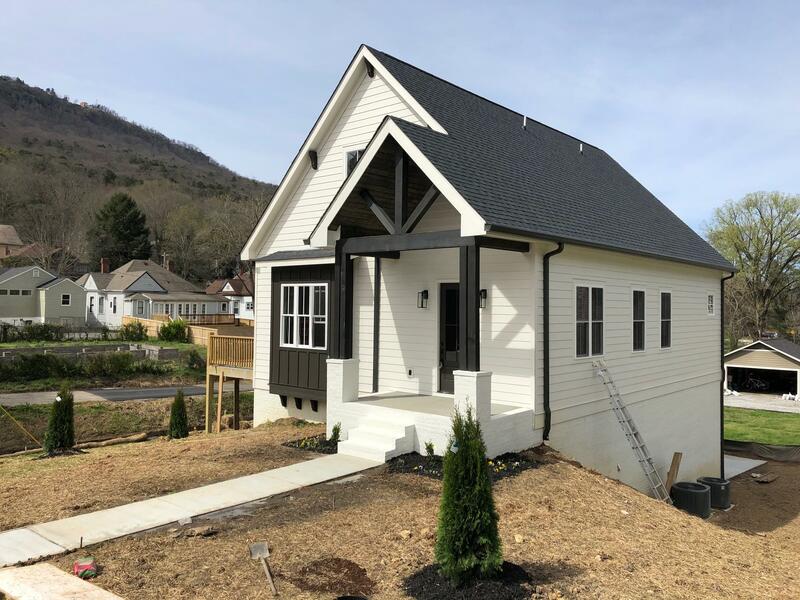 Come see this new home today! 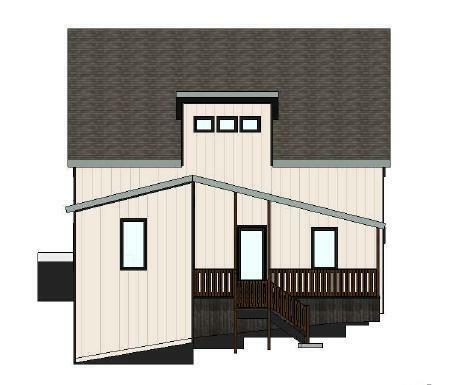 Do not miss your chance on this gorgeous new home built near hawkins ridge in st. Elmo. Absolutely incredible views of lookout mountain and st. Elmo below. Beautiful wooded seclusion behind the property offers the serenity that is often missing in an urban setting. Site-finished hardwoods and tile, soaring ceilings with detailed trim carpentry, wrought-iron stair rails provide for a timeless, refined elegance. Master on main with walk-in tile shower and double vanities, large master walk-in closet. Two upstairs bedrooms with large walk-ins and and an office area overlooks the huge vaulted great room. Custom chattanooga-built cabinetry with solid surface tops, gas kitchen range and huge island. High-efficiency trane hvac units. Off-street parking leads to a rear screened in porch. 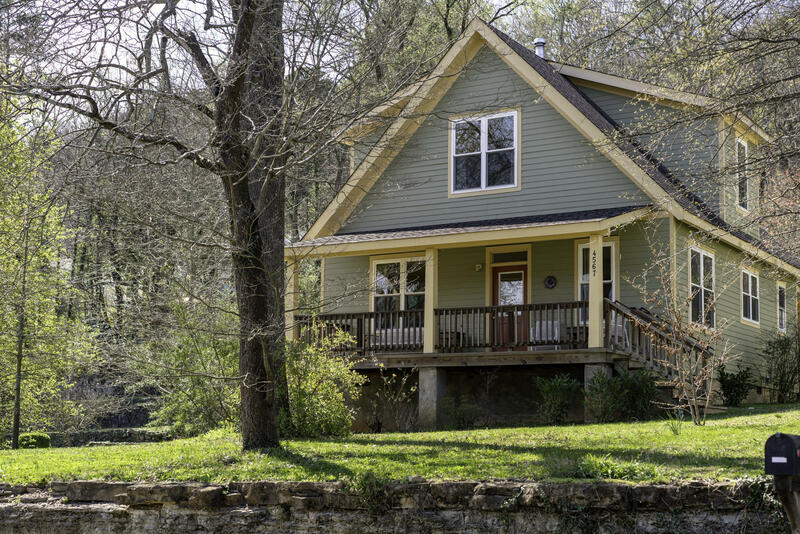 This custom-built cottage nestled against the foot of lookout mountain offers 3 beds & 2 full baths with 1 bed & full bath on main level. Vaulted ceilings, birch-fronted kitchen cabinets, butcher-block island with second sink, oversized windows, sun-lit rooms, wide-covered porches on front & back of home are some of the details not to be overlooked. Hardwood floors locally harvested & milled. Energy efficient with electric heat pump & wood stove, plus blown cellulose & spray foam insulation throughout. Electric costs average $100/mo. Large lot, with old stone wall features & native landscaping, backs up to five-mile guild trail, maintained by lookout mountain conservancy, allowing access to hiking & mountain biking. Large 2-car detached garage with 2nd-floor studio potential.